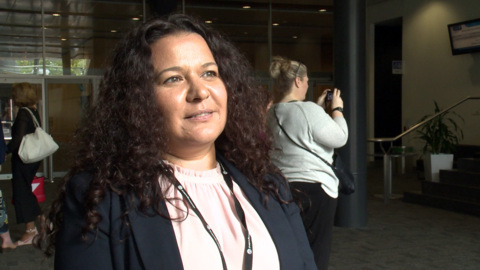 Breaking down the barriers that keep indigenous peoples in 'survival mode' is the key to thriving, according to an indigenous Australian academic who has come to Aotearoa to share her experiences researching health in aboriginal communities. With exam season just around the corner, many students find it to be a stressful time cramming in last minute study sessions. 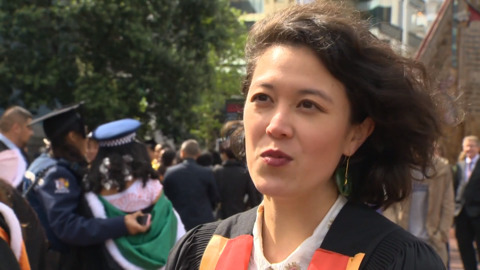 Black Fern Eloise Blackwell, filmmaker Todd Karehana and artist Shannon Te Ao have been named among the top 40 most outstanding young graduates at the University of Auckland. 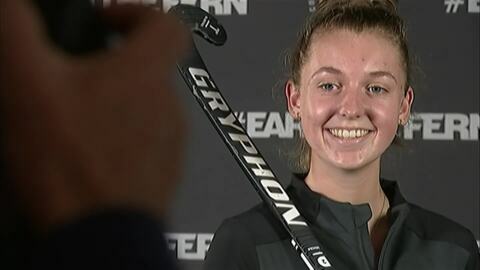 Madison Doar and Sam Harrison have won the Māori Sportsperson of the Year Award at the 2018 University of Auckland Blues Awards for winning gold at the 2018 Commonwealth Games.  Dr Leilani Walker has graduated from the University of Auckland with a Doctorate of Philosophy in Biological Sciences. Today she accepted the honour, carrying the legacy of her reknowned grandfather, Dr Ranginui Walker. 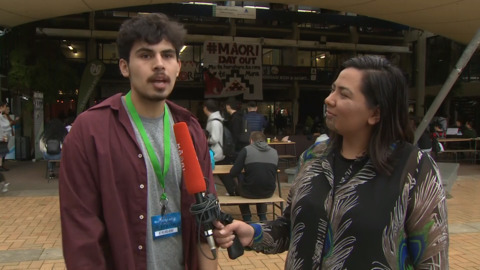 What does a modern day urban Māori look like? 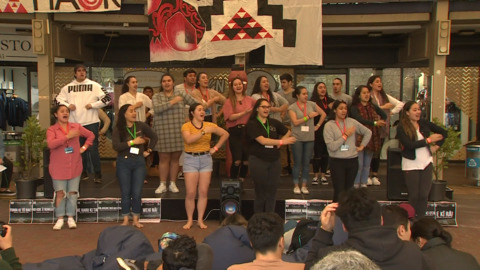 Hundreds of Māori students gathered in Auckland to celebrate their culture and heritage through song, dance and food at Auckland University's 7th annual Māori Day. 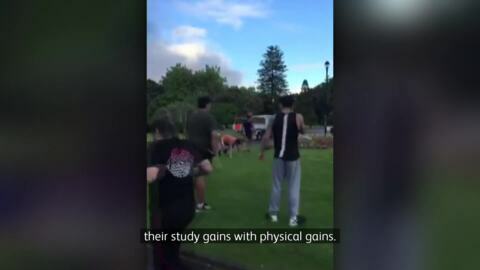 Today the Māori student body of the University of Auckland, Ngā Tauira Māori, host the seventh annual Māori Day. The University of Auckland has been granted $210,000 to find the best time for new-borns to be given their whooping cough vaccination.